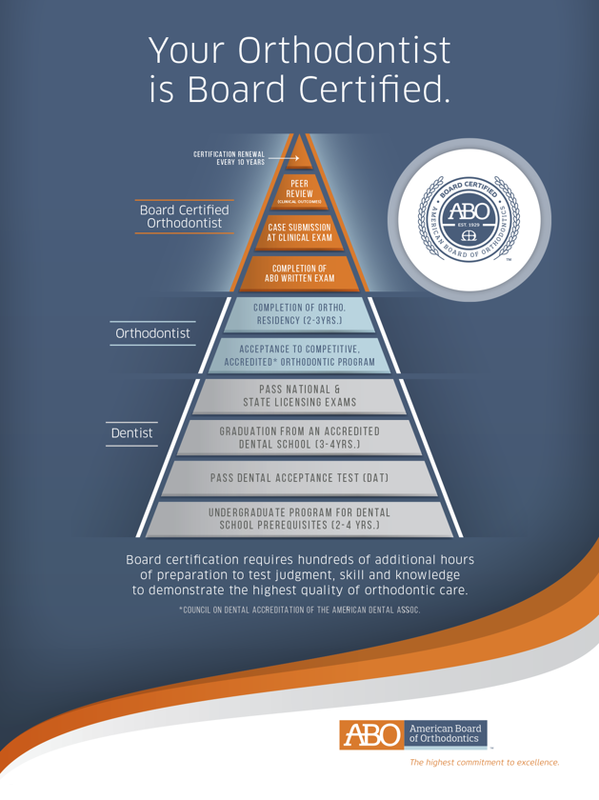 Palos Hills Dentist | What is a Board Certified Orthodontist? Board certified orthodontists are qualified to provide expertise in treating malalignment in teeth. For further information, contact our Palos Hills orthodontist today.